Four years ago, I had never run longer than 8 Km. Suddenly I had the running fever and I signed up for my first marathon ever. I trained during the cold and snowy months, and finished with this beautiful race in the Parisian printemps. I was hooked! Now, as Britney Spears would say: “Oops, I did it again!”, although this time it’s not running. 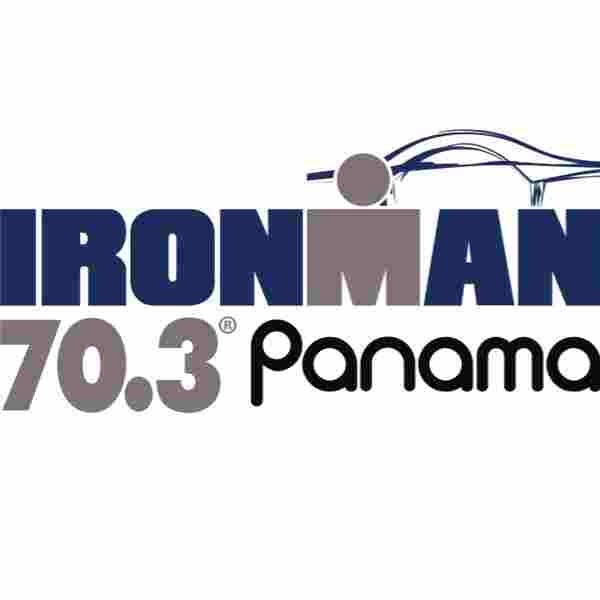 I signed up for a 70.3 Ironman in Panama, without having done any shorter triathlon ever. Some may think that is crazy, but somehow I find it easier to find motivation to train when I have a clear goal in mind. Plus, I couldn’t find any local Sprint or Olympic triathlon. Triathlon… This is a surprise even for me. 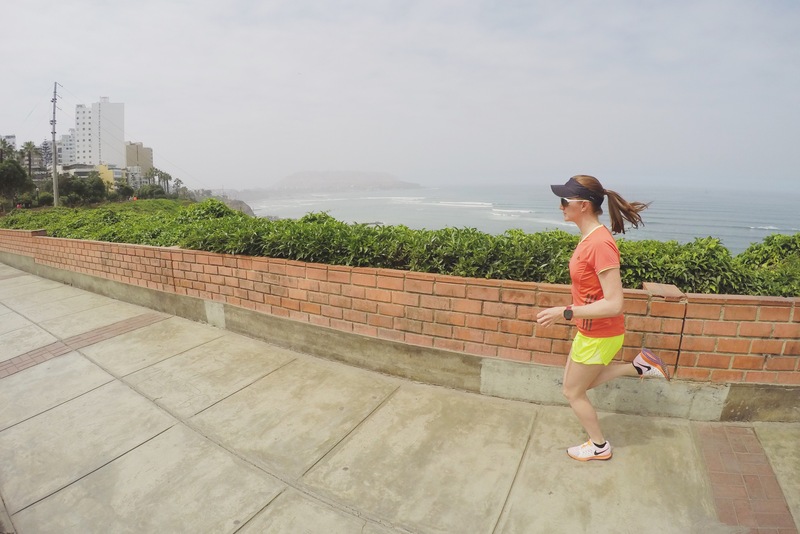 By the beginning of the year I was so focused on training for the San Francisco Marathon in July, that I would have never imagined that I would get interested in triathlon. By May, following my coach’s advice, I started swimming to do some cross training and take off the pressure of my legs. After the marathon in August, I started cycling a bit, just to do something besides running. And little by little I was doing the three sports which made me wonder… triathlon, why not? So here are the reasons why I decided to sign up for a 70.3 Ironman. Average goals are not for me. I have the discipline to set my mind to do something great and fight for it. Well, that and a bit of stubbornness. Practicing one sport needs cross training. Triathlon has the diversity that I need, in which you rest from one sport by training the other two. And… it is hard to get bored since you are all the time mixing it up. I can swim, cycle, and run. Well, swimming and cycling are new to me but I know that I can build them up. I feel that with the proper training I will be able to do the three sports for the distance needed on race day. And considering that I have been able to run 42.2 Km in the past, 1.9 Km Swim + 90 Km Ride + half a marathon shouldn’t be that different in terms of effort. I need a goal to train. Now that I signed up for an event, there is no turn back. Or well, I could decide later on not to race, but races are expensive. Having signed up makes me follow a training plan without taking shortcuts, since training is the only way not to suffer during race day. Chances are that all those calories that I will be burning need to be refueled. This will be a good way not to gain weight during the holidays! And finally, some friends of my team in Colombia are going to the race as well, and who doesn’t like catching up? I will be happy to be competing next to them. So stay tune to follow my training in these three months prior to my first race on January 31st! Gotta say, point 6 sounds the best … ur a motivated one !